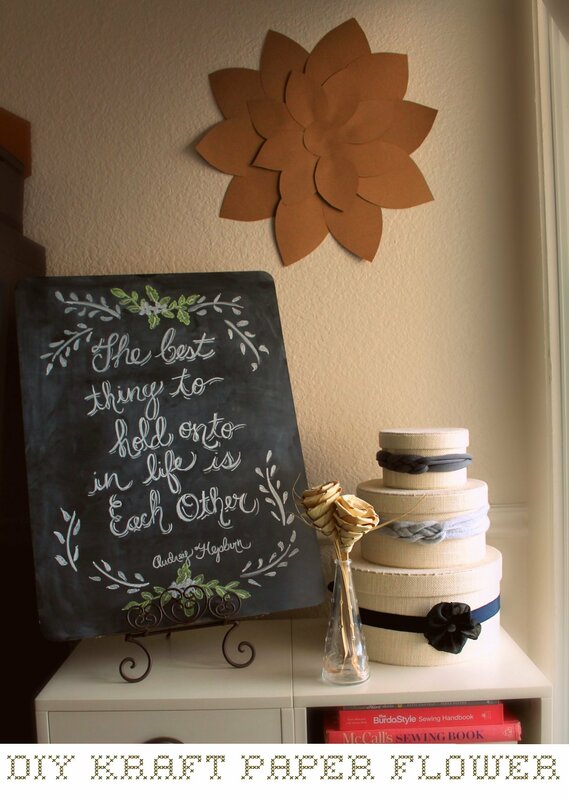 DIY Kraft Paper Flower & Chalkboard Art! Last weekend, I was on a roll…crafting my little heart out. 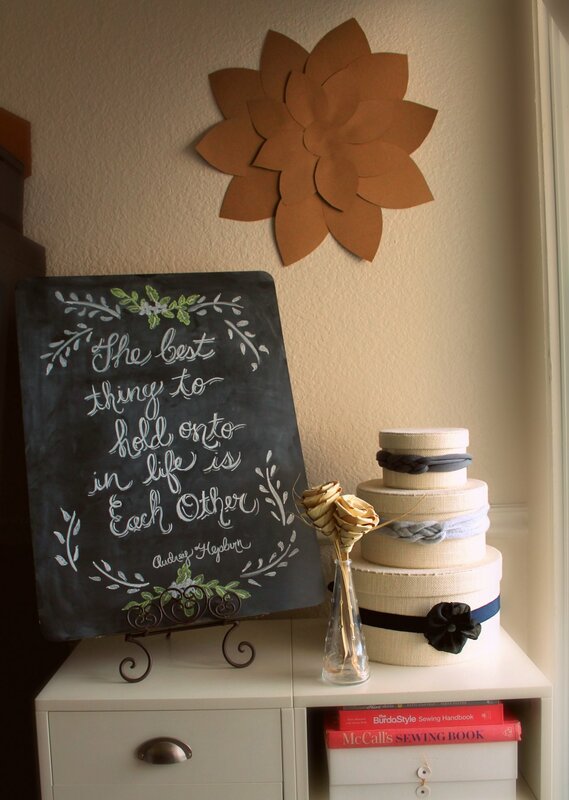 A few things I am very excited to share with you are my DIY Kraft Paper Flower and my very first chalkboard art! 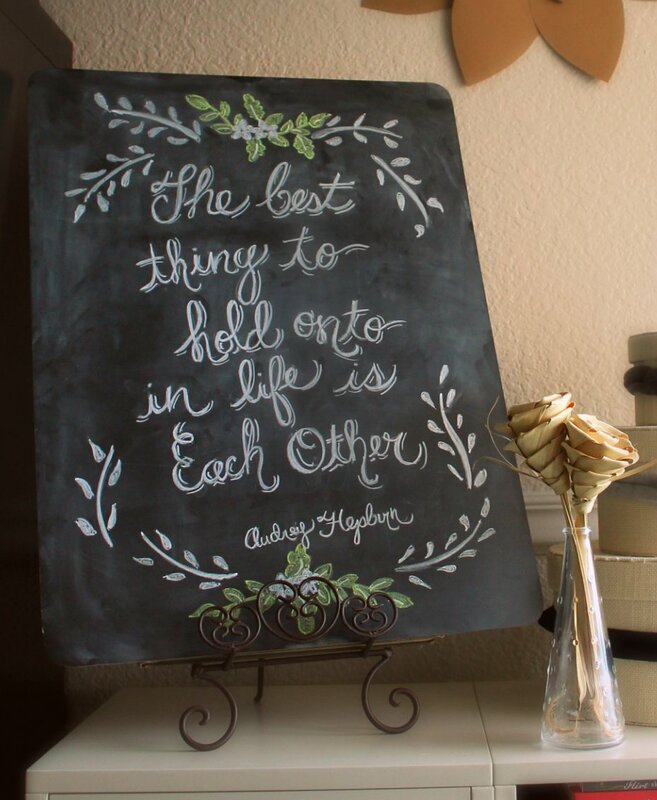 So I will start with the chalkboard design…this particular design came from one of my many pins on Pinterest. (Follow me here!) 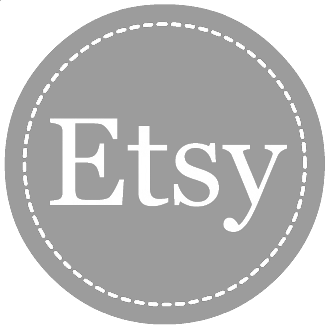 Here is the original pin from firstsnowfall’s Etsy page. See that adorable kraft paper flower on the wall? Well I am going to show you how I made it! 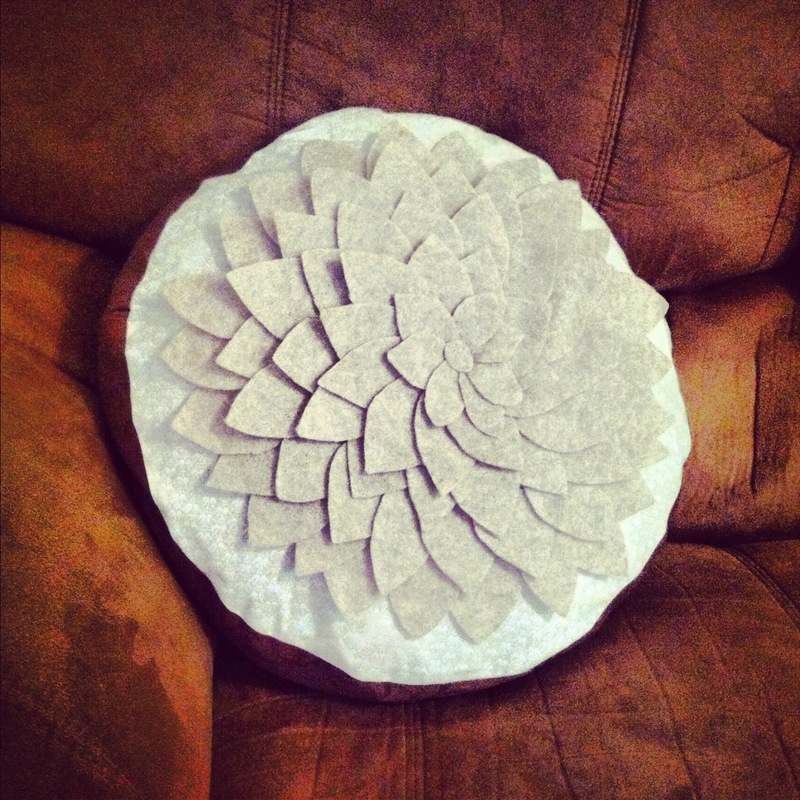 It all started with a pillow design I saw somewhere…(assumingly looking at Pinterest on my long morning commute…) it was a felt, layered flower design that I completed a few months back. Here’s my pillow that has a very similar concept…it sits on my vintage sitting chair in our living room and gives me so much joy to see it every day! 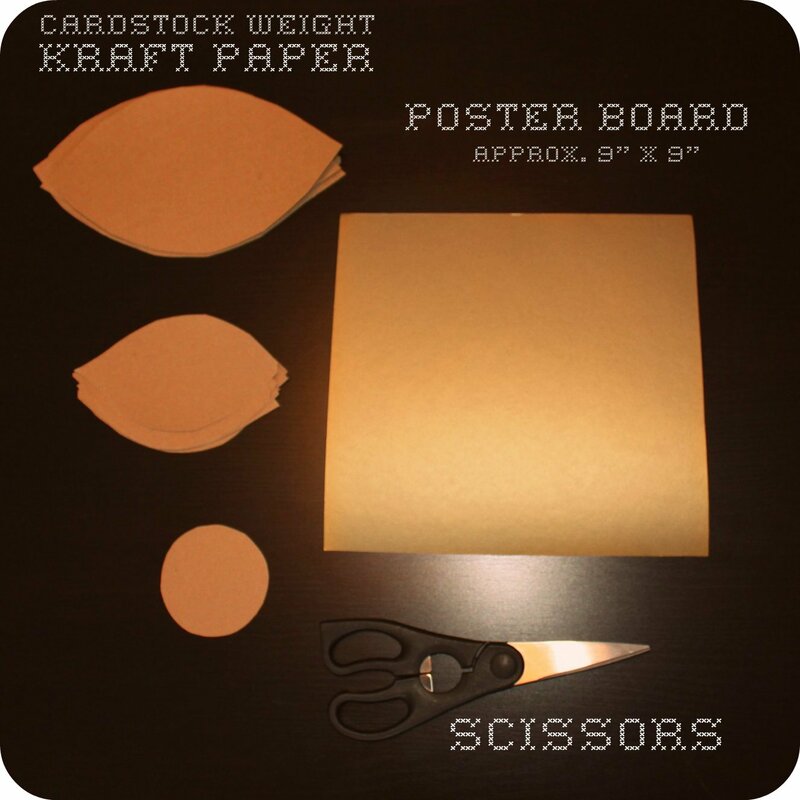 First step, take 5 sheets of your cardstock Kraft paper, fold them in half “hamburger style.” Cut leaf shapes out of each folded sheet, this will give you 2 leaves per sheet and a total of 10 large leaves. Next step, take 3 sheets of your cardstock Kraft paper, fold them in half “hamburger style” and then again “hamburger style.” Each folded sheet should now be four layers thick. 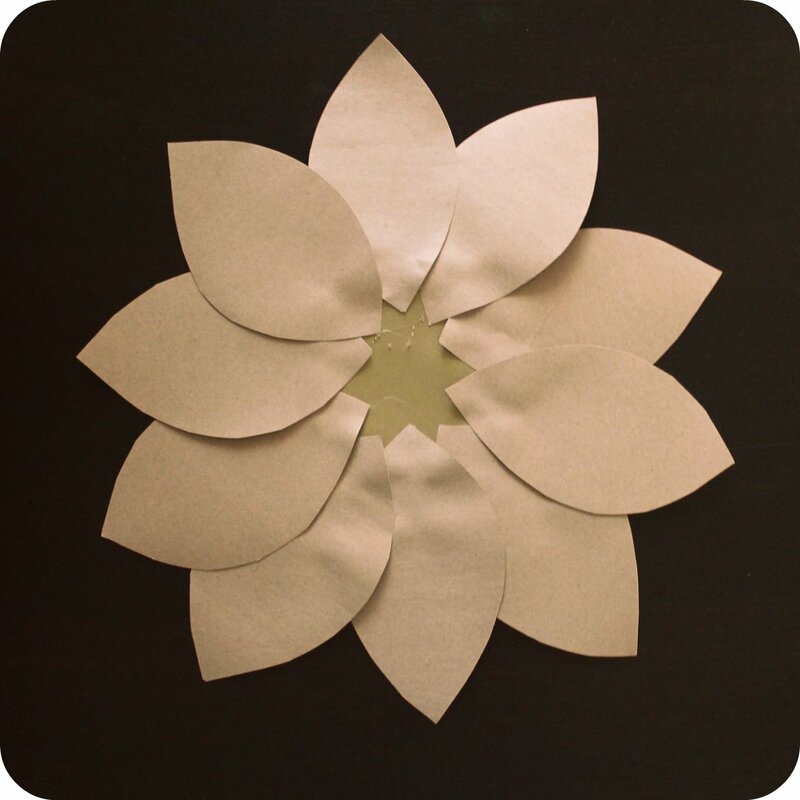 Cut a leave shape out of each double folded sheet, this will give you 4 leaves per sheet and a total of 12 small leaves. The next two steps are the most fun and so easy! 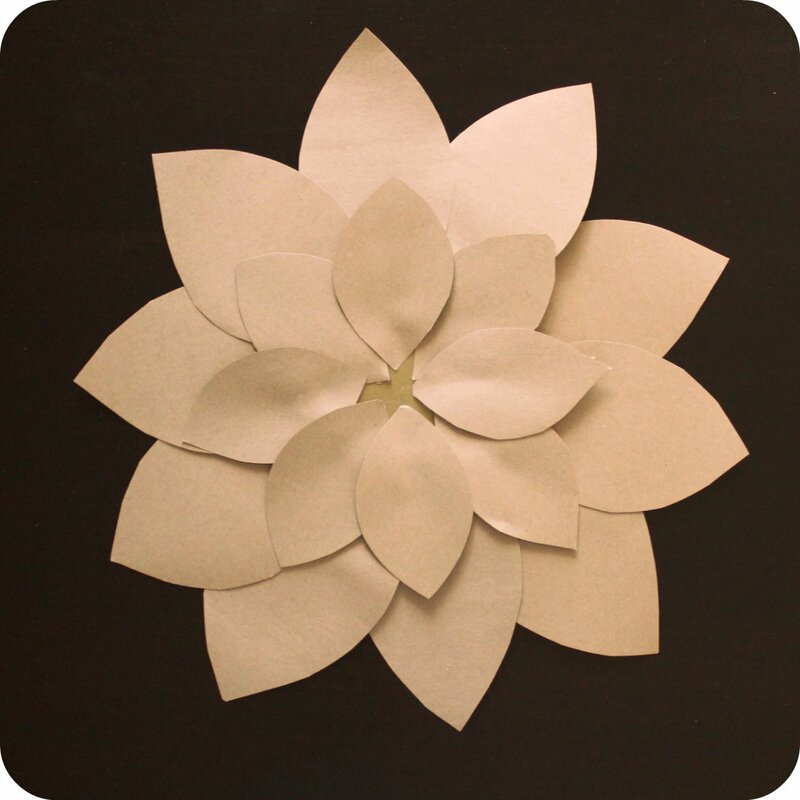 Lay down your 9″x9″ sheet of poster board or other heavy weight paper and glue your 10 large leaves around the edge to form the round, outer layer and your main shape of your flower. I didn’t put a lot of thought into my gluing, jsut a dab here, a dab there. Whatever would get the leaves to stick. Next, you essentially repeat the previous step with the smaller leaves in the inner part of the flower. I didn’t use all 12 of my small leaves, I just played with them until I was happy with the final result. Last and final step, cut a small circle out of your cardstock Kraft paper [mine was about 3″ in diameter] and glue right in the center! 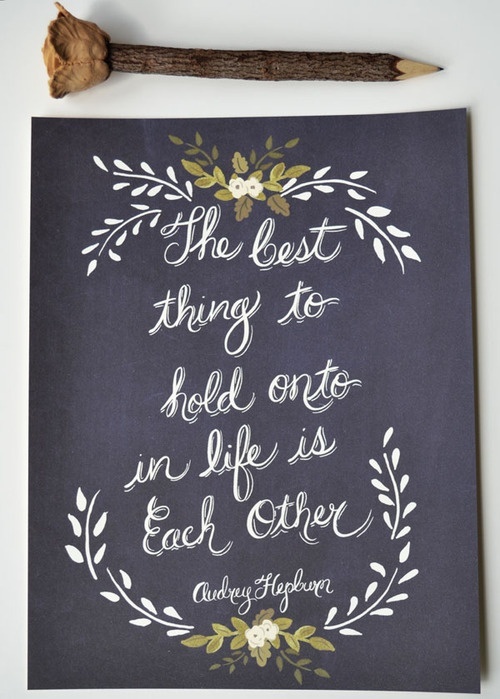 I am so happy with how this project turned out, it’s easy, simple and pretty! Come back soon for my next tutorial…a vintage-inspired wrap shirt! Thanks for stopping by! Please spread the word and follow me on my blog or on Pinterest! See you soon! Adorable! You are so creative! 🙂 How do you get a piece of chalk to write like that? Anytime I’ve tried its all bulky klunky. Carissa, where do you find your chalk? I’ve looked everywhere, or so I thought. I have a chalk wall in our kitchen but i have to use my kids sidewalk chalk and it looks big and clunky. Never thought it would be so hard to find chalk and an eraser for that matter. Thanks Carissa! I plan to go to Joann’s next week anyway, so I’ll have to look it up!